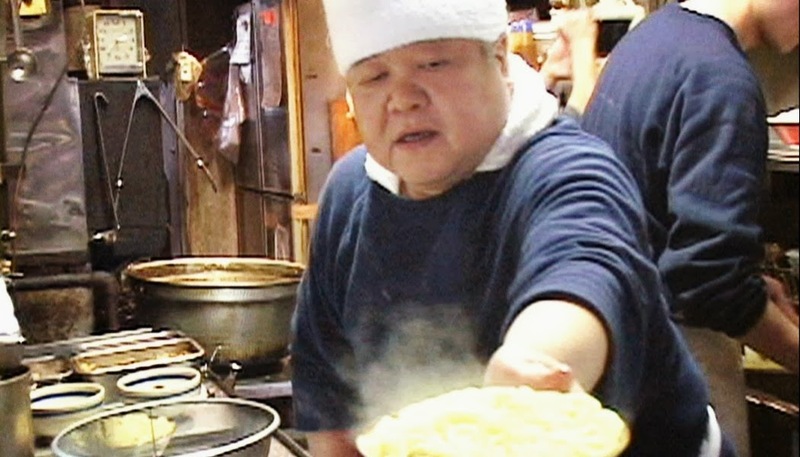 The God of Ramen is a touching, heart-felt documentary about one mans' desire to serve people his deceptively simple ramen. 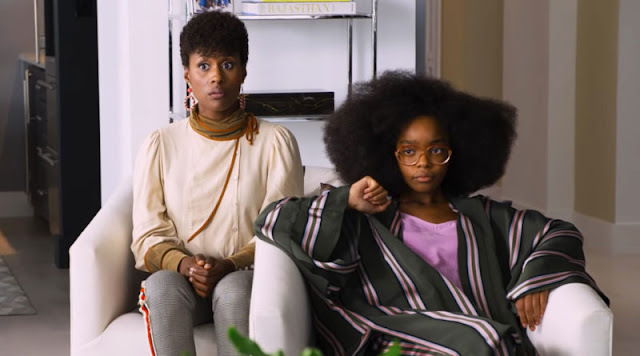 Whist glaringly unpolished, the human story in the piece is so enveloping that the result is a compelling, if bittersweet, film that should definitely be seen. 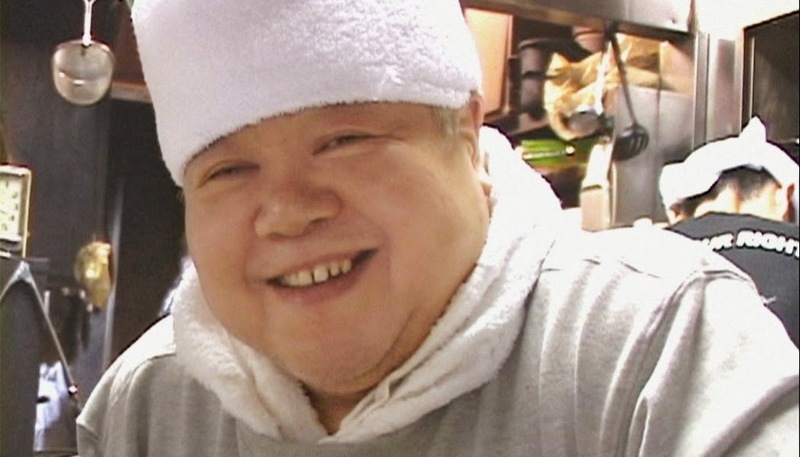 For over forty years, Kazuo Yamagishi has served thousands of queuing fans his signature ramen dish. This isn't the upmarket end of Japanese cuisine; it's basic but superbly executed rustic-style fare that captures his diners’ adoration and devotion. The film focuses upon the twilight of Yamagishi’s career as he is struggling with health issues and coming to terms with the modern world starting to leave him behind. I had two problems with this film that I’d like to get out the way: firstly the film quality is quite poor; it mostly looks like it was shot using a cheap student camera. Secondly, the film has a framing device centered on Yamagish’s home town which is never truly fleshed out. But, similar to 2009’s Kings of Pastry, these grievances are entirely overcome by a compelling narrative. Filmmaker Takashi Innami takes full advantage of the, at times, uncomfortably intimate access he was clearly given to his subjects’ life, revealing just how much of himself Yamagishi pours into his work and ultimately at what cost. Whilst I am a huge fan of documentary filmmakers Alex Gibney (We Steal Secrets: The Wikileaks Story) and James Marsh (Man on Wire and Project Nim), they are more concerned with making ‘issue-based’ documentaries that are out to rattle the cages of those that watch them. The God of Ramen is an entirely different beast. I don’t want to go into too much detail narrative-wise because I think that some things are best left to the film, but suffice it to say that it is delivers a compelling chronicle of man’s life and achievements that is equal parts joy and pathos. It’s an easy comparison, but The God of Ramen is reminiscent of 2011’s Jiro Dreams of Sushi. 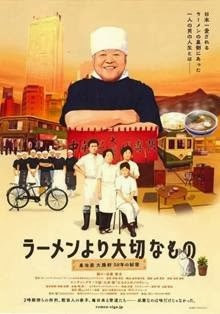 Yes, they are both Japanese documentaries that focus on highly dedicated chefs at the top of their fields, but I was more interested with the comparable sense of calm that each man displays in facing the end of their careers and lives. On the face of it, the jovial Yamagishi approaches the end of his days with a quietude we assume derives from achieving great things in his life, but as the film delves further into his sensibility, we discover a man still haunted by past ghosts of an entirely different sort. It doesn’t matter if you’re a non-cook or the next Heston Blumenthal - this film isn’t just for foodies. It’s a beautiful little gem of a film which makes you wish for a simpler and less mercenary world of fewer Jamie’s Italian chain restaurants and more of the smaller ma and pa stores of yesteryear, where you actually see the owner in the back making the orders with love and affection. Perhaps that time has gone, but at least it lives on in The God of Ramen. The God of Ramen is screening as part of the Japan Foundation, Sydney's Japanese Film Festival 2013.